Mental Health IT is patchwork quilt of different systems and technologies. Many of the systems in use today are seen by clinicians as difficult to use. 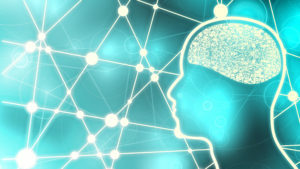 Meeting the needs of clinicians, moving to paper free operation and then providing the public with access to their mental health records is challenging given this starting point. CareDirector Mental Health is a new solution designed with clinicians to provide the highest levels of usability, resource management and pathway management. It has been created with modern and mobile technologies so that clinicians can be paper free at the point of care. Because CareDirector is a single integrated system it can provide patients with access to a unified view of their mental health record in one place. Modern technology can help protect social care services at a time of shrinking budgets and growing demands. 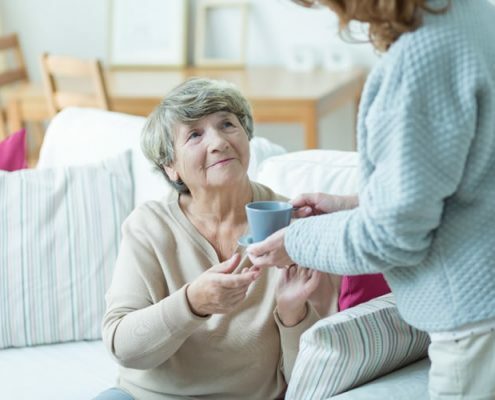 CareDirector is a solution that can help service delivery become more efficient by helping social services to manage and reduce their costs. 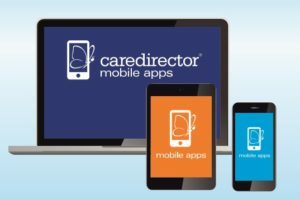 CareDirector provides social workers with easy to use, mobile software tools giving them access to their case information whether at the office, a care location or on the move. CareDirector enables care professionals to spend more time with the people they serve and less time in the office. CareDirector provides portals where the public and their families can access information about services in their area, allowing them to contribute to the management of their own care. 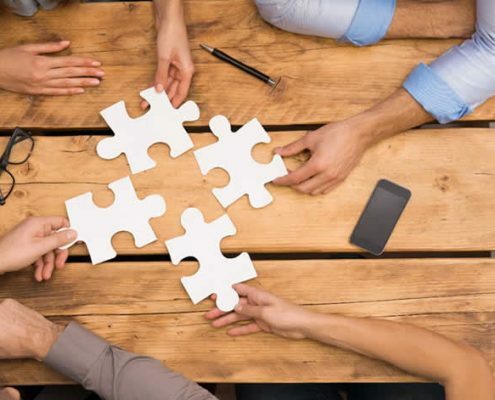 Because CareDirector is an interoperable system, it enables the integration of health and social care delivery for the benefit of patients, whilst allowing social services to more efficiently utilise their budgets. Our mobile solutions enable practitioners to beneﬁt from access to the real time data being recorded by their colleagues. Our apps have been developed by and for health and social care professionals to ensure a sharp focus on a simple, eﬃcient user experience, enabling care delivery that makes a real diﬀerence to people’s lives.